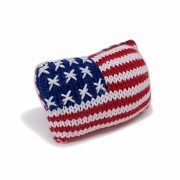 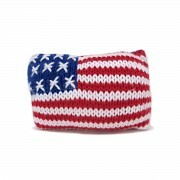 The American Flag rattle is the perfect way to show some star-spangled pride! 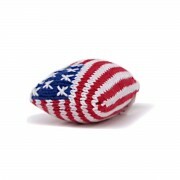 Part of Estella’s line of hand-knit rattles, its feather soft and the perfect size to fit in baby’s hand. 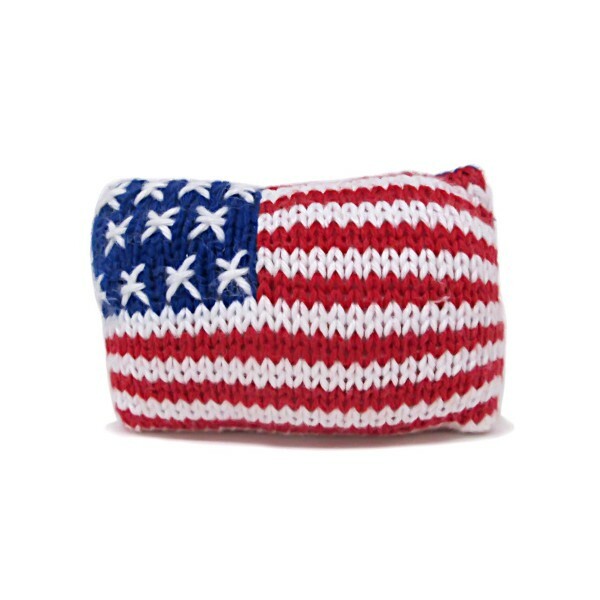 Ideal for the patriotic family or baby’s first July 4th celebration, these knit rattles are a wonderful gift option for the next generation of Americans.